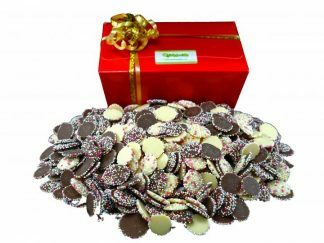 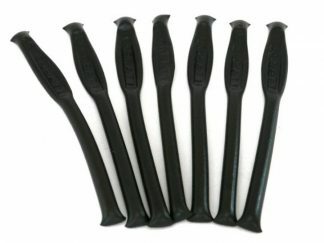 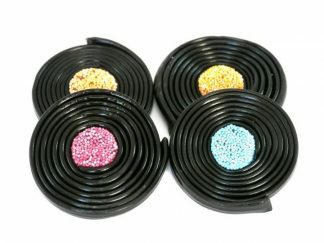 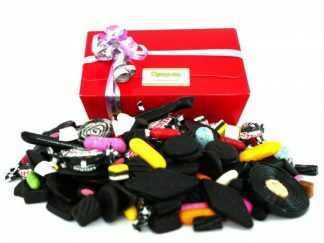 View basket “Liquorice Selection Presentation Gift Box” has been added to your basket. 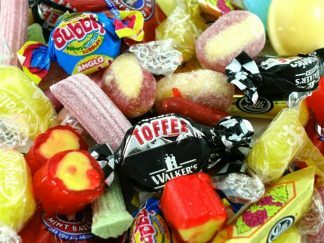 Welcome to DaffyDownDilly’s online Sweet Shop! 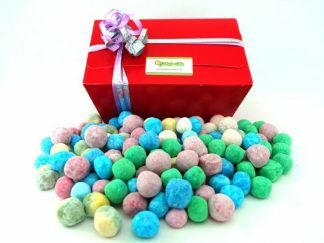 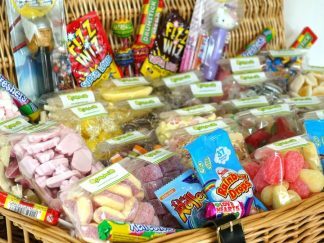 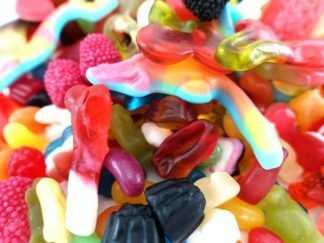 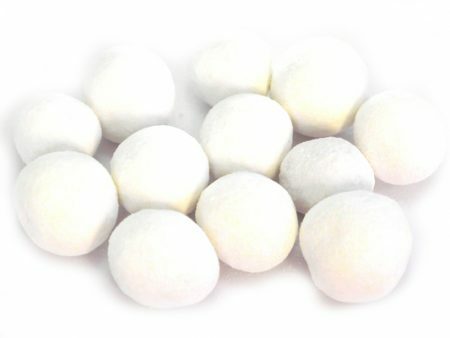 DaffyDownDilly are proud to bring you our online sweet shop and candy store. 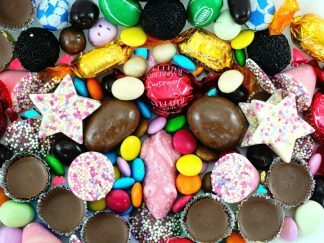 Now you can satisfy your sweet tooth 24/7 and order your delicious goodies online whenever you like. 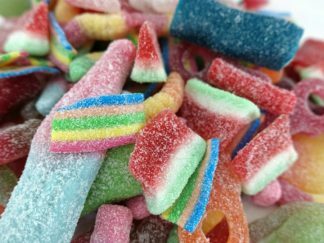 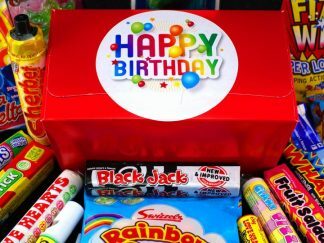 We have all the old fashioned sweets, retro sweets and retro sweet jars you would expect, as well as American candy, sugar-free sweets, sour and fizzy sweets, chocolate and sweet hampers. 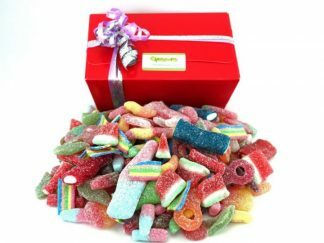 We will pack your order with love and care in our Devon sweet shop and dispatch it straight to you and yours! 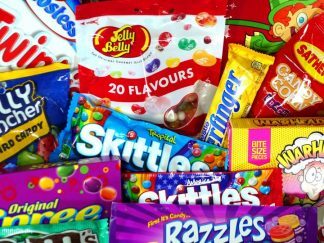 It won’t be long before you’re tucking into those bags filled with your favourites.